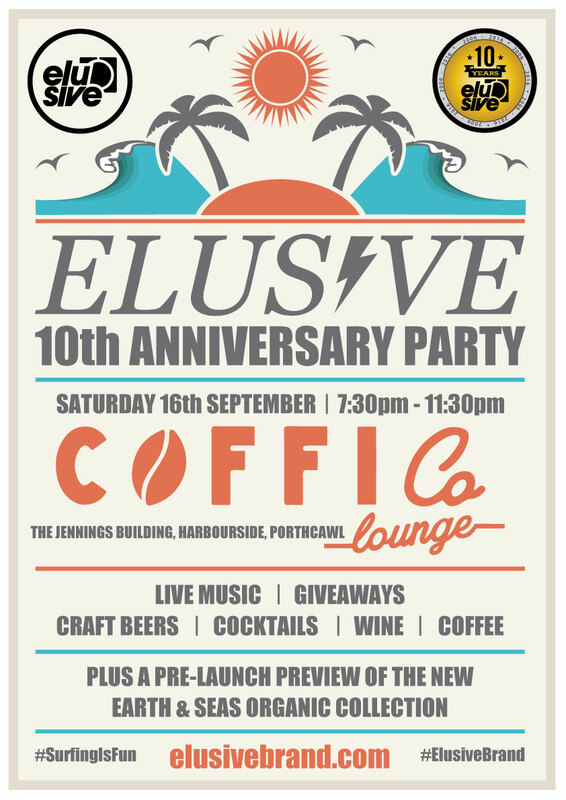 We are pleased to announce our 10th Anniversary celebrations are taking place 16th September, at one of Porthcawl's newest venues, the Coffi Co Lounge. Come along, grab a drink and join the fun. We'll see you there. Scott grabs a 2nd place finish as Jersey take club title.